We have several new, well-equipped cars for transport between 1-6 passengers. It was Ferdinand Piëch at Volkswagen who wanted to create a luxury car to compete with other German brands. The name Phaeton is linked to Greek mythology. Phaeton was the son of the sun god Helios who one day got his dream met – to drive the sun carriage across the sky. 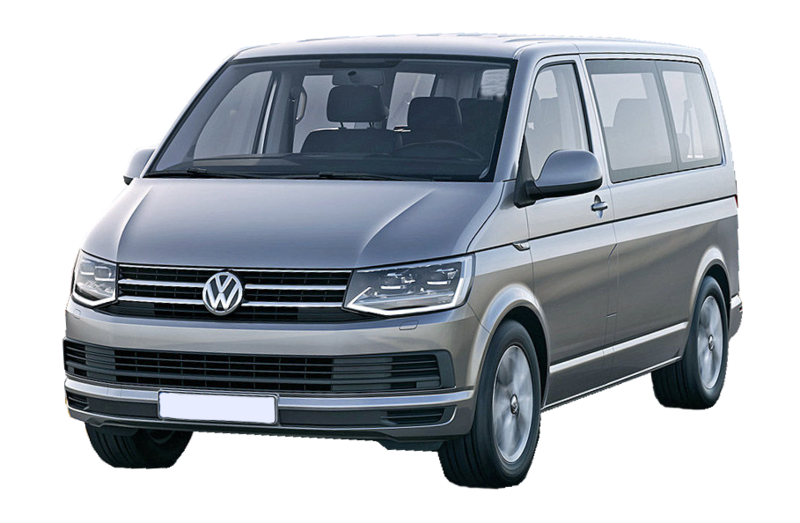 We currently have 8 Volkswagen Phaeton in our stable and they are very popular for driving management and staff at Scania, Volkswagen and Astra. 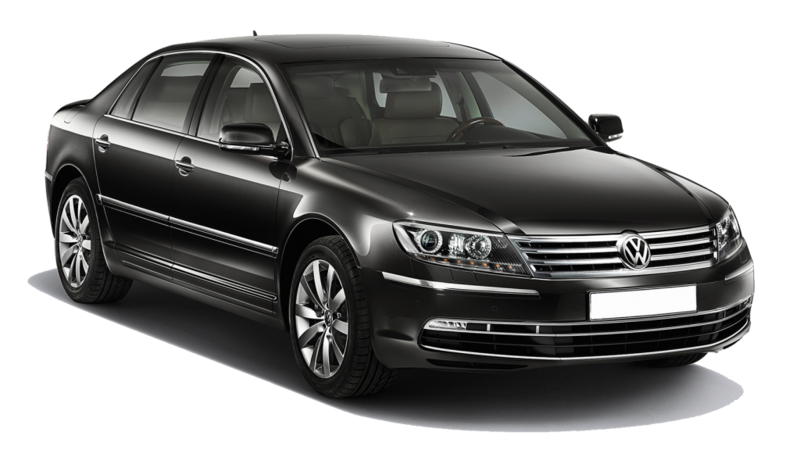 We welcome you to book a Phaeton too! We have 2 Multivan in our stable. With these we can run 1-6 passengers with luggage. The trunk is very large and the seats are easy to move around to make room for precisely what you want. We also have a special ramp so that we can drive disabled people with the best comfort.